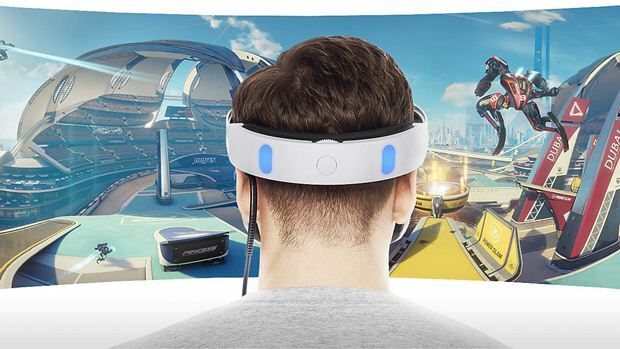 The PlayStation VR will have a cinematic mode that will let players play even standard PlayStation 4 games on their PlayStation VR headsets in a VR living room, projected onto a giant VR screen- sort of like how Xbox games can be played on an Oculus Rift, actually. In a blog post (via UploadVR), Sony Japan detailed how this cinematic mode would work. They revealed that there would be three screen sizes, large, medium, and small, with the largest one simulating a 226 inch screen (making it larger than any screen that is currently on the market, and actually approaching cinema screens in size). The smallest screen size will have a viewing angle of 54 degrees, the medium will have 71.5 degrees, while the largest screen size will allow for a viewing angle of 90 degrees. 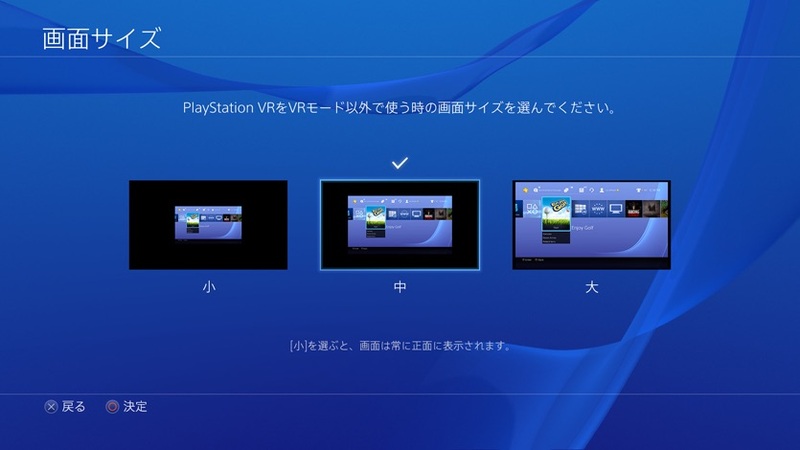 They also confirmed that this mode is usable and playable without any external TV screen needed- so theoretically, a PS4 becomes independent of any TV screen this way, and all its games can simply be played on a PlayStation VR. PlayStation VR is due out on October 13 in North America.